This board comes with a pump and an adjustable paddle. All for under $600. Sweet. 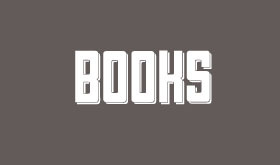 It’s got an average review of 4.5 stars on Amazon which is a good sign. It’s extra thick (6 inches) which people seem to like. We haven’t tried this board so we can’t give you our personal thumbs up, but we can give it two thumbs up on price. 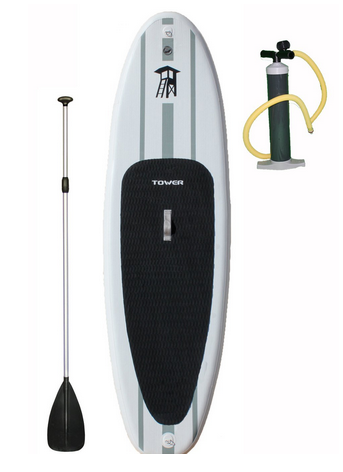 While researching this post we searched the web for reviews of the Tower Adventurer Inflatable SUP and we found this video review featuring a woman named Linda from Encinitas, CA. In the video Linda mentions that she likes the board because it is portable and she drives a sedan. 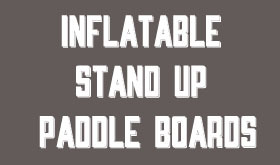 However, she did admit that it’s not as stable as the rigid boards but it is a good option if you want an inflatable. 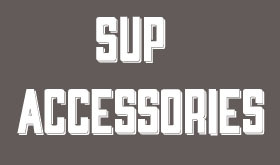 We think this is the general sentiment around inflatable paddle board SUPs in general. The board rolls up to about one foot in diameter when its deflated so it’s a lot easier to transport if you have a smaller car or plan to take your SUP with you on a trip. 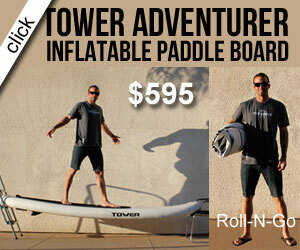 And if you do decide to travel with your Tower Adventurer Inflatable SUP, can you think about taking us with you? HA! We know stand up paddle boards are expensive and can be a big investment, so we’re all about finding deals and letting you know about them as soon as we do. If you are looking for an inflatable SUP, we hope you find this deal of the day from Amazon on the Tower Adventurer inflatable SUP to be helpful!